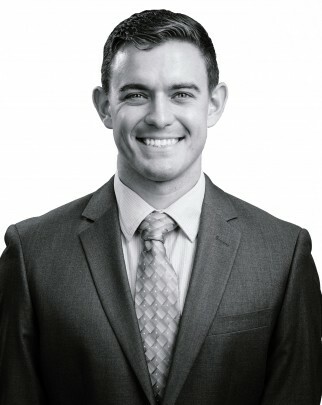 Nick Fritz, an Associate at the Sorenson Impact Center, is also a full-time MBA student at the David Eccles School of Business at the University of Utah. Originally from Ohio, and an alum of The University of Akron, Nick worked for a short time as a mechanical engineer before joining the United States Marine Corps, serving as a Logistics Officer in San Diego, California and internationally in Kuwait and the Persian Gulf. Nick left active duty in July 2015 to pursue an MBA at the Eccles School and to oversee policy innovation and social finance projects at the Sorenson Impact Center. Nick is also the Vice President of Finance in the Master’s of Business Student Association, and the Vice President of the Eccles Outdoor Industry Club. Following business school, Nick intends to continue working in the social finance arena, pursuing innovative and evidence-based policy.